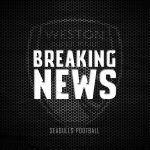 Scott Bartlett has been in the transfer market again and has attracted Gethyn Hill from Cinderford Town to The Woodspring Stadium. 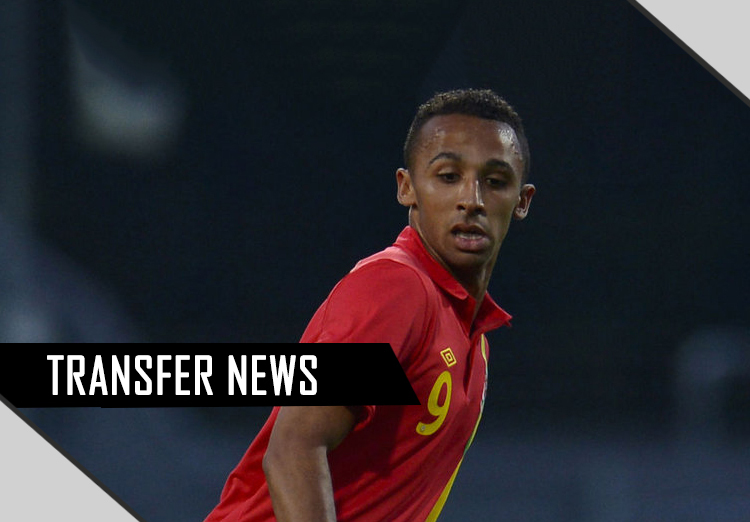 He was previously an Academy player at Cardiff City on a 2 year contract. 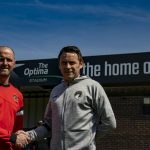 Scott described the signing of Gethyn: ‘He is a player we have admired for a long time and we feel he has the desire and hunger to succeed. Cinderford Town have been a great club for him and given him the opportunity to develop and is certainly somewhere I would recommend to players in the future. 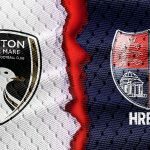 The Chairman and Manager of Cinderford Town have been supportive of our interest and despite not wanting to lose their best player they have conducted themselves in a brilliant way, and between us we have found a way to act in the best interests of both clubs and the player. 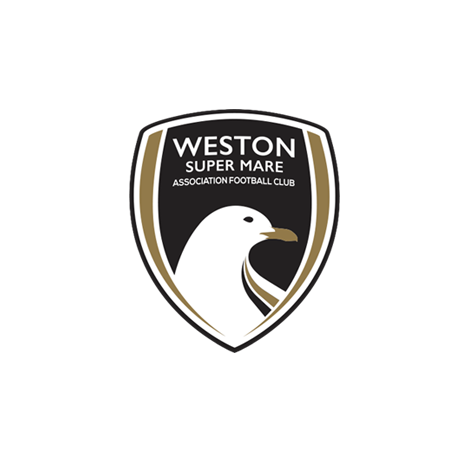 I have got to know them over the past few weeks and I admire the fact I had to sell the club to the chairman and manager before they would allow me permission to speak to their player, it’s a compliment to WSM that we were given permission amongst other interest higher in the football pyramid. Rather than wait until the end of the season we decided as a club to agree a small fee with incentives that will be good for both clubs and of course Gethyn. He is a forward with a good frame, good goals record and good technical ability, he is excellent at defending and attacking set plays. Gethyn has had a good education at Cardiff and now at Cinderford and we are looking forward to working with him. Myself and my staff have worked tirelessly to get this done and the Chairman and Board have been fantastic. We have a small budget in comparison to the rest of our league but are using what we have in a different, more strategic way than before.